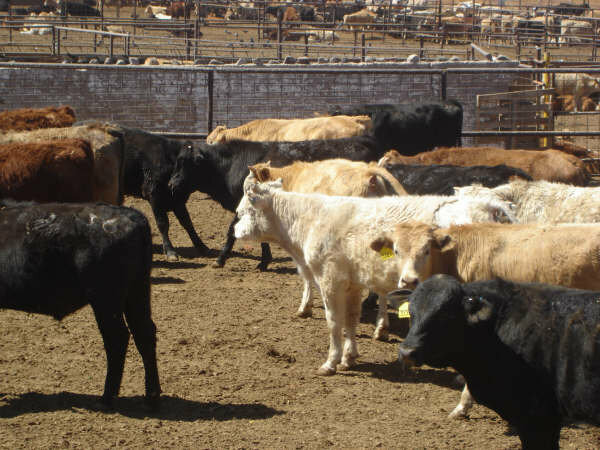 Oklahoma State University Extension Livestock Market Economist Dr. Derrell Peel was in Mexico earlier this month- and says that he was able to see for himself the drought conditions that Mexican cattle producers continue to face in the northern part of that country. In 2011- a large number of Mexican feeder cattle came north of the border because of dry weather and limited forage- and the numbers continue to be strong in the early weeks of 2012. Dr. Peel says that he does not think there are enough cattle numbers in northern Mexico to keep a large flow of exports coming into the United States for too many more months. Our thanks to Eric Atkinson of K-State for these audio comments from Derrell Peel- which you can hear on today's beef Buzz.